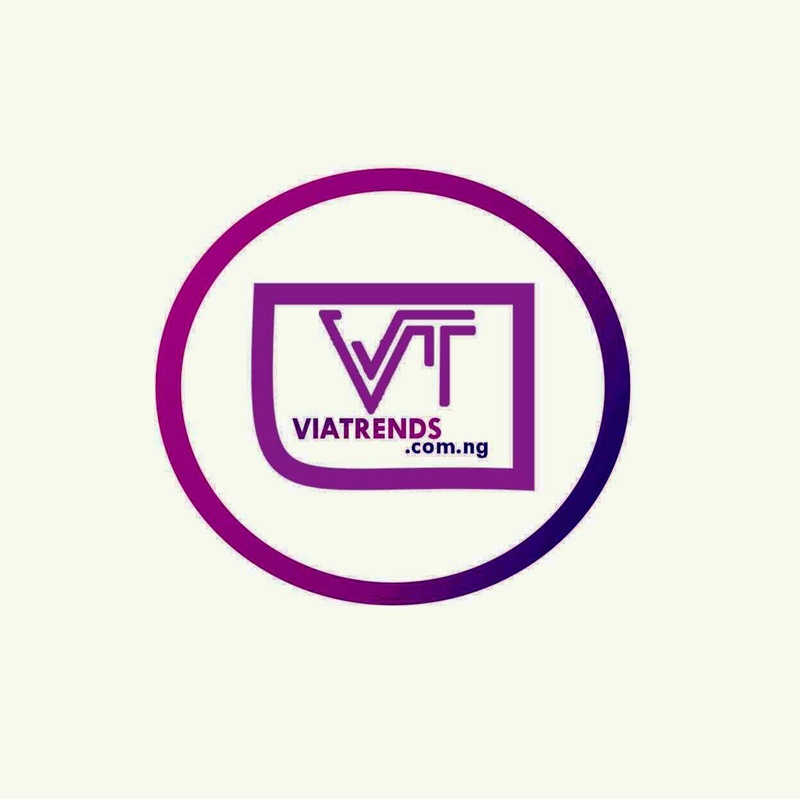 Nigerian comedian,Basketmouth is a year older today and Banky W took a walk down the memory lane as he celebrated him on his big day. 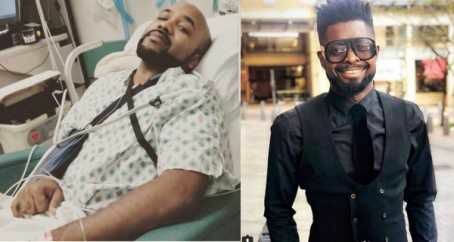 Banky W who thanked Basket mouth for being a true friend through his cancer battle wrote;Almost a year ago, I was recovering from Cancer surgery in the US. It was a trying time for me.. for weeks I could barely move, I had tubes running out of my back draining blood, I was on so many pain meds and even then EVERYthing still hurt like hell. And one day out of the blue, Basketmouth called me to see how I was doing. He knew I was in the US but I hadn’t told him about the surgery. We’d been friends for a long time, so when he sensed something was up, I told him what I was dealing with. Now at the time, he was on tour, while also visiting/caring for his family.. but as soon as he heard the details, he insisted on coming to visit me the next day before flying to Texas. He asked if I needed anything and I said no, but he kept insisting that there must be some groceries in Momsie’s house that were finished, or something that I needed from the store that he could bring. He wouldn’t take no for an answer so I said okay, pls bring me a bottle of apple juice. My brother got a friendto drive him almost an hour out of their way, and showed up at the front door with like 3 months worth of apple juice. I kid you not. The bottles were MASSIVE. And then he sat with me for a couple hours, before his flight. We talked, he made me laugh, we compared testimonies and war stories, and just spent time catching up. We encouraged each other, and in a period where almost every day was incredibly painful, rough and downright depressing, he was an unexpected ray of sunshine that made me feel so much better. So today I want to thank him for being myfriend especially when I really needed one. Sometimes, that strongperson who everyone leans on, needs someone to lean on too. He’s one of the most gifted & accomplished entertainers I’ve ever met.. but more importantly, he’s one of the kindest. May God bless you and reward you for all you do for others. May yourback never be weary from the loads you bear. May your children be greater than you are. May the rest of your years be the best of your years. May your show at EKO HOTEL ON THE 29TH AND 30TH OF SEPT BESOLD OUT.